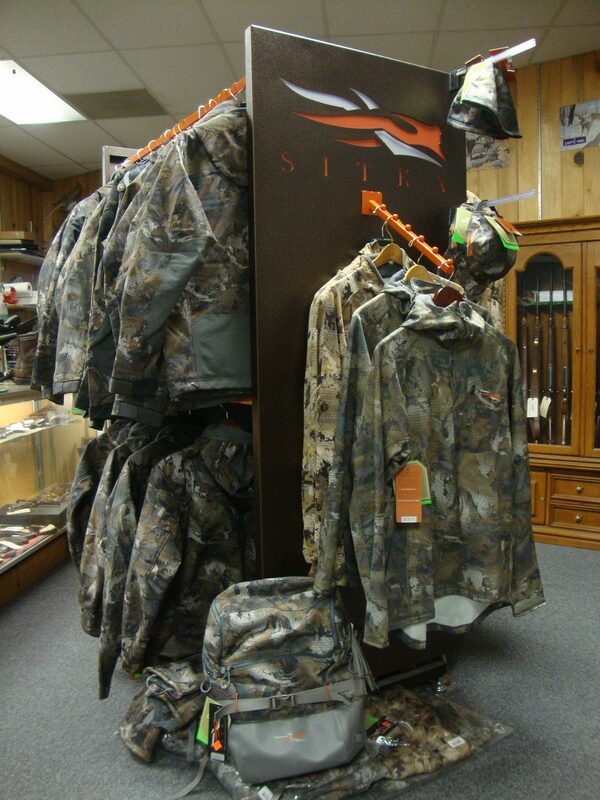 Sitka Gear – The Gun Room Inc. 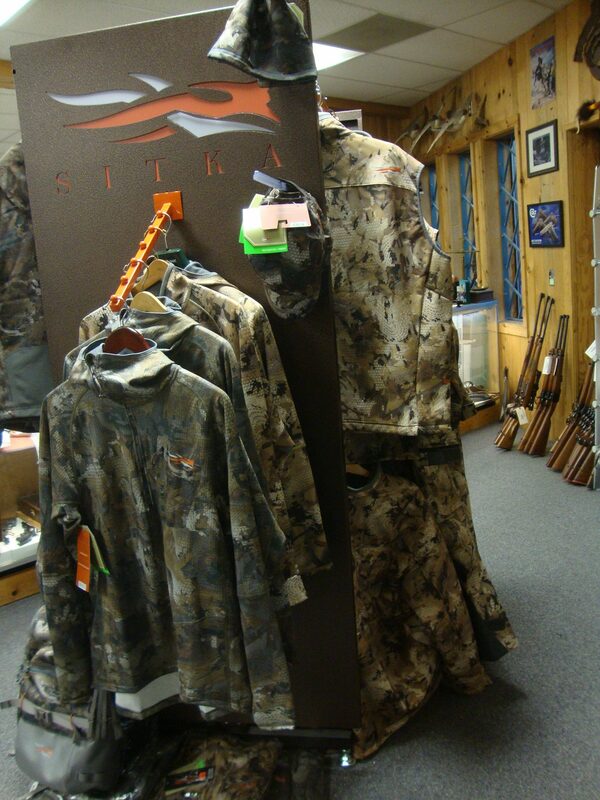 The Gun Room Inc. stocks Sitka Gear for the hunter and outdoors enthusiast, we even have Sitka Gear solids for casual wear. 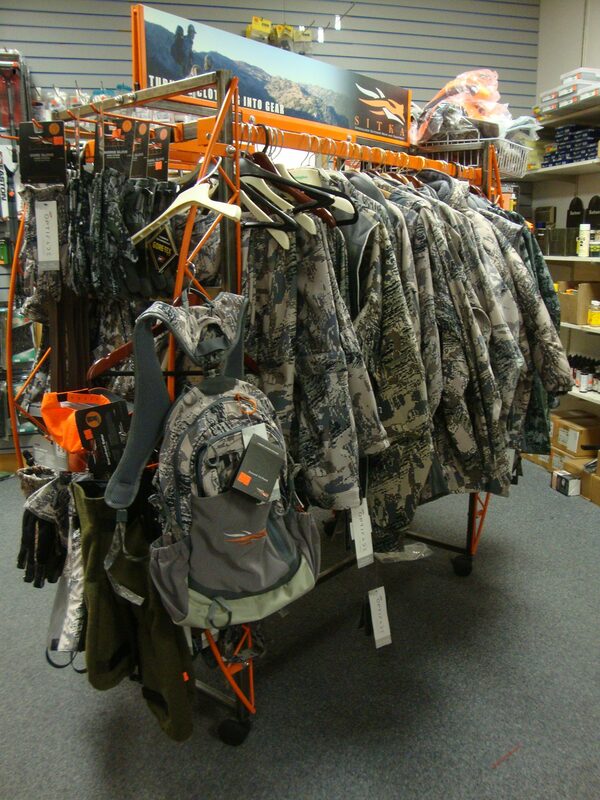 Hunters in the know have been coming to The Gun Room Inc. for decades to purchase the latest in hunting gear and for good reason. 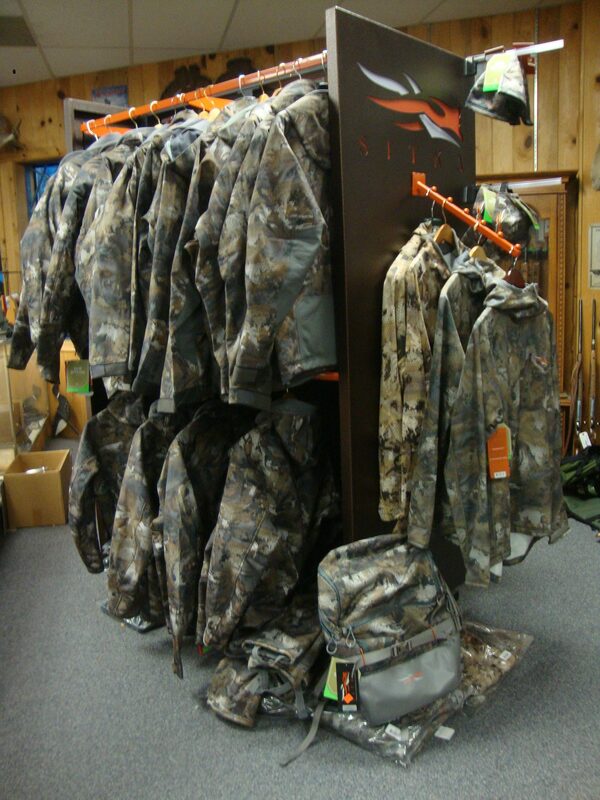 The Gun Room Inc. is a Sitka Gear elite dealer, and has the best patterns and layers that hunters in the NW need to stay dry, warm, quiet and undetected while out for big game to ducks and everything in between. 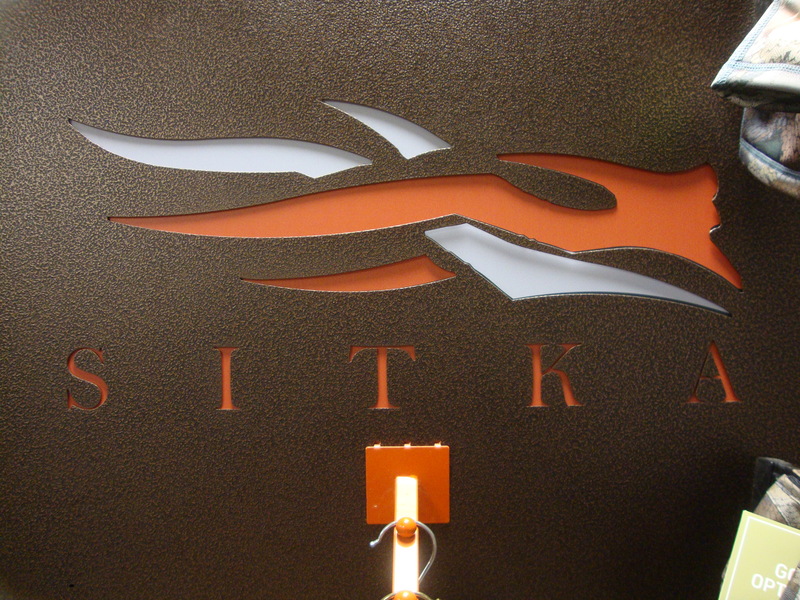 Our resident hunter Shaun has more horns, hides and feathers under his belt than just about anyone and he swears by Sitka Gear’s well thought out offering. 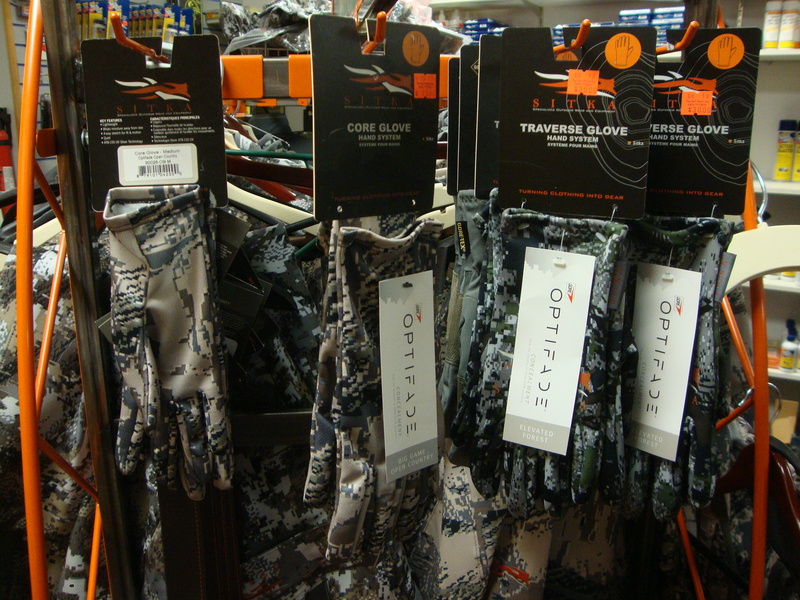 Big box retailers don’t understand the game, terrain or conditions in their areas and most often times lack the correct patterns for their hunts, they simply try to sell units in stock period. 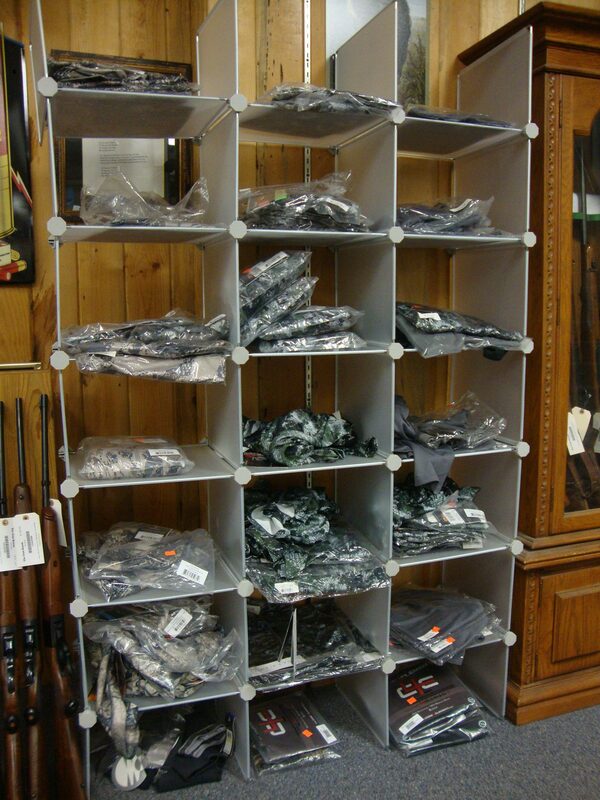 Come on in to The Gun Room Inc. and talk to someone who actually hunts and is very successful, rather than some big box store where the salesman thinks hunting is something you do while driving or in a video game. We know what it takes when you draw a once per life tag on a coveted unit in public land, and we know what you need to win. 21st Century Technology for the world’s oldest pastime! 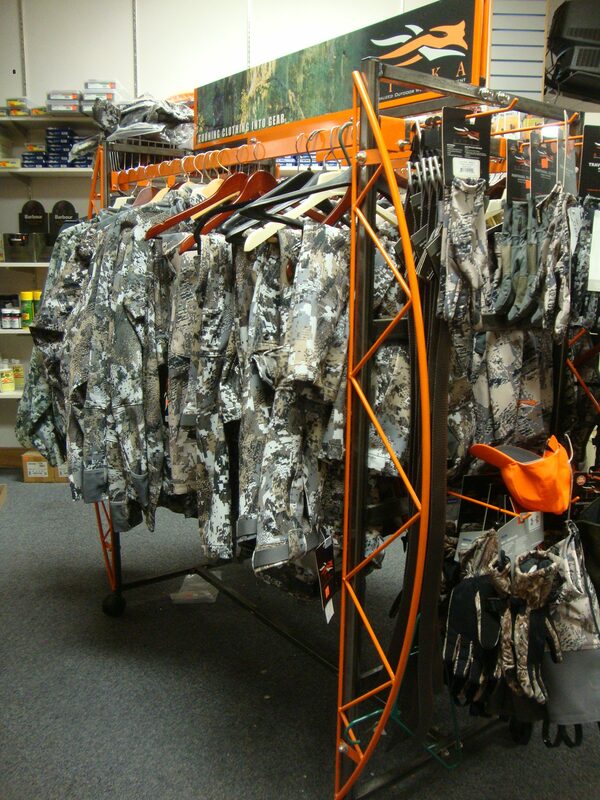 The Gun Room Inc. is the NW Hunting Headquarters!